What are your favorite holidays? For me, I love the ones that tend to gather our family together. With our children being married they need to go to their in-law’s homes on some holidays, so getting us all together takes patience and coordination. But when we can make it work its tons of fun and memory-making. We’ve done things like cross-country skiing, midnight sledding, hiking and going to Reds games. Bolsters our faith through the year. In any court of law, the more eyewitnesses who can substantiate an event the greater the probability of its occurrence. People have been convicted on the testimony of a handful of eyewitnesses. Consider the fact that the resurrected Jesus Christ was seen by the apostles and up to 500 people at the same time! (See 1 Corinthians 15:4-8) Anyone at that time who wanted to investigate the resurrection had access to these eyewitnesses to try and disprove the resurrection. But they could not disprove it. Because Jesus had proclaimed that he would rise again in three days, all his adversaries had to do was ensure his body stayed there until the fourth day. They took every precaution possible to make this happen. They had the tomb secured with a stone weighing nearly 1,000 pounds. They had it sealed to show if anyone had tampered with it (like the wax seal on a letter). They placed a contingency of armed guards at the tomb. 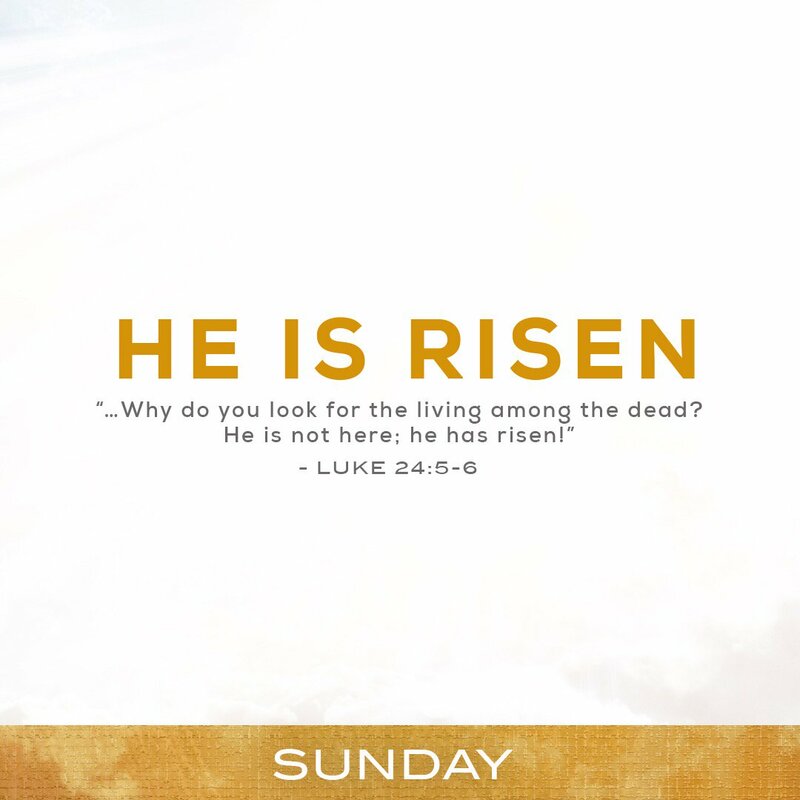 It would have been impossible for the terrified disciples to steal the body away from the tomb. But despite all their efforts to secure the tomb, it was empty on the third day. Just as Jesus said it would be. All the adversaries of Jesus would have to do, once the body WAS missing, was produce the body. But there was no body to be found or produced. Even if they had found the body days, weeks or months later, it would have been enough to disprove the resurrection. But they couldn’t do it. Ever. When Jesus was arrested all his disciples scattered and/or denied having any relationship with him. After the crucifixion, we’re told that they were all hiding in a locked room for fear of the Jews (John 20:19). And yet within 40 days of the resurrection, these frightened followers were transformed into fearless proclaimers of the resurrected Jesus! In fact, most of them were killed for their faith in Jesus. Although one of Jesus’ 12 disciples betrayed him while he was alive, not ONE of Jesus’ followers broke down and confessed that they knew where Jesus’ body was. Why? Because they had seen Jesus, touched Jesus, and been transformed by Jesus! So, what does this mean for us today? We can have HOPE and CONFIDENCE in our salvation, our hope, and in sharing our story with others because Jesus is ALIVE!